Love that previewing is our choice – Alone with a sales person, whatever we want. We spend a full day here shopping and never felt pressure in any way. The entire staff was very helpful and very friendly. 5 stars! This was a wonderful experience. We will definitely be back in the future for another home. We will also recommend to friends! David made our sales and closing process extremely easy, while Roy was very educational during our walk through! 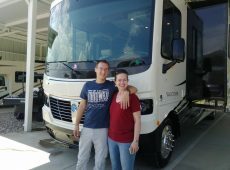 I chose to shop at Motor Home Specialist mostly because of the customer service and pricing, which was the best around the nation. 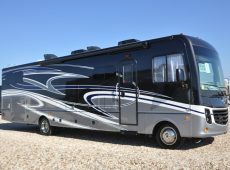 You can find top quality coaches at Motor Home Specialist. I had the pleasure of doing business with Marty Hunt. There isn't a better human being than Marty. The entire sales experience was effortless. Marty and the COO (Robert) hands down earned every cent of our business. Customer service was amazing! We were treated like family. Colin was awesome as well and delivered a very informative walk through of the new coach. Service here exceeded our expectations. We will definitely be referrals of MHSRV; we have already recommended you to others. 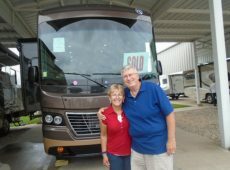 Motor Home Specialist has the best selection of coaches, the best, most reasonable prices, and great service across the board. 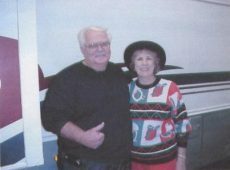 I worked with Carl Lewallen in sales; he was awesome as was the overall sales experience. Arturo did a walk through on the new Vacationer which was very informative. A huge bonus for me was the website. The MHS website had the ability to filter exactly what we were looking for. I found no other dealer's website that allowed me to do that. I will definitely be a referral of Motor Home Specialist. 5 stars for Motor Home Specialist. You get value for the money. Five star prices, five star motor homes and five star service! Five stars overall, from the sales process, to finance, to the walk through! Great website! I can’t believe anybody would buy from anyone else! I decided to purchase with MHS because of their selection and very good prices. Ted made things simple and Collin did a compete walk through of the new coach. Very good service at MHS and I found the company website very helpful. I will recommend you guys to family and friends. 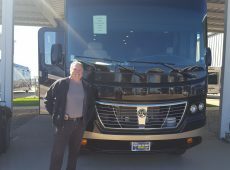 We found the exact model we wanted at Motor Home Specialist. Calvin Lockwood did a great job throughout the sales process. We really like the floor plan, decor and engine manufacturer in the Vacationer. The MHS webpage and quality of photos was also very helpful. 5 stars for MHS. Main reasons for doing business here was because of the competitive prices and great selection. Some of my favorite features in the Vacationer are the washer/dryer unit, opposing couches and floor plan. 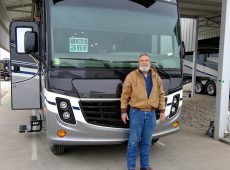 Ted Eaton delivered a smooth sales experience. Arturo was quick but thorough during the walk thru. I'll be a referral of MHSRV. 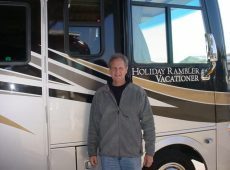 I like everything about the Holiday Rambler Vacationer. 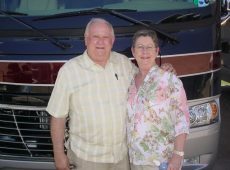 MHS has good prices and a good selection of motor homes to chose from. Brandon did a very good job throughout the sales experience. Will be a referral of this business. 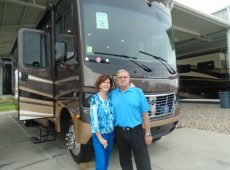 Great prices, very good RVs and great service at MHS. It was nice having zero problems. 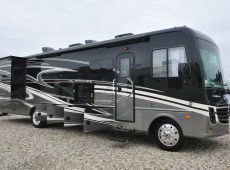 Ended up getting a Holiday Rambler Vacationer from JD Moore in sales, and really like the rear bath and quality of the coach. JD made the buying experience painless. Omar also did a good job during the walk through of the RV. Will recommend MHS to anyone. It was because of their highly competitive prices, excellent service and communication, and excellent selection. 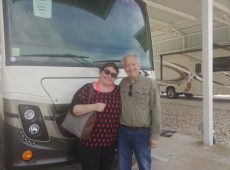 Wonderful experience at Motor Home Specialist. The sales experience with Rodney was perfect and Omar delivered an excellent walk through. Will absolutely recommend MHS to family and friends. Chose MHS for several reasons. We found a great deal with them, they were easy to talk with and offer no high pressure sales. Prices are excellent at MHS. 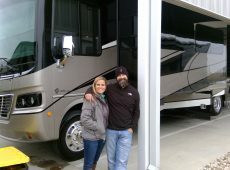 We purchased a Holiday Rambler and really like the fridge, large bathroom and Corian countertops. The sales process went like a breeze with Carl. The finance portion was excellent (even breezier than sales). A young man who was very nice and knowledgeable did the final walk thru of the Holiday Rambler for us before departing. Additionally the pick up at the airport was awesome -- the whole experience was easy and very enjoyable!!! Thank you!!! Previous service with MHS. 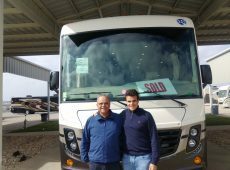 They have good deals, a very good selection of coaches, and very good service. 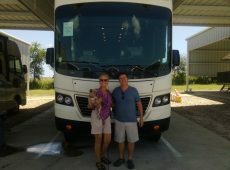 Purchased a HR Vacationer from David Garza and really like the self leveling, two baths, king bed and bunks. Stephen did a thorough walk through, which went smoothly. Have already referred MHS to friends and family. We will be back! Great selection and the best price we found at Motor Home Specialist. The bath and 1/2 and the switches on the wall in the Holiday Rambler Vacationer are some of our favorite features. Billy was quick and did a great job throughout the sales experience. Excellent service received at MHS. Chose MHS because of the ease of the transaction and their great prices. The Holiday Rambler has all the options included. Ted and Michael were both great. Appreciate the professionalism. Nice job. Everyone was professional and friendly. I will recommend others check you out. Very good prices and you had the unit I wanted. Excellent service. Purchased from here b/c of their price, reputation, and staff. Pricing at MHSRV is the lowest i've seen. 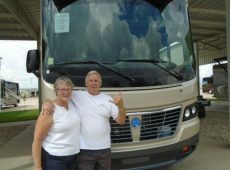 They have top of the line motorhomes and five star service. I really like the L section sofa and the refrigerator in the Holiday Rambler Vacationer. We will absolutely refer friends and family to MHS. If we decide to go bigger - it will be from MHSRV! Ted & Mat are great. 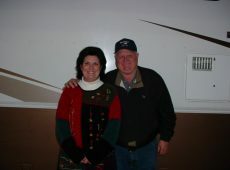 Excellent service & 5 star rating for Motor Home Specialist. Went with them because of their pricing and service. 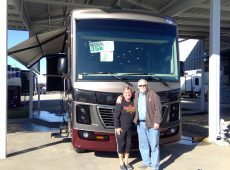 Everything went smoothly and on our schedule at Motor Home Specialist. 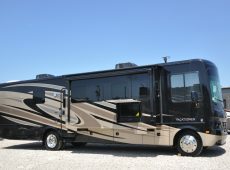 You have a large selection of motorhomes to choose from with great pricing. 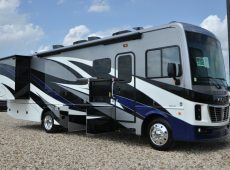 We purchased the Holiday Rambler Vacationer from Jordan and really like the bath and a half and king bed. Arturo did a good job during the walk-through process of our new coach. Thank you for a pleasant experience. 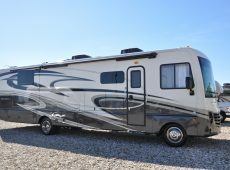 Main reasons for purchasing from Motor Home Specialist is because of all the information on the website and they have great, top of the line, inventory. Pricing is the best we found anywhere. 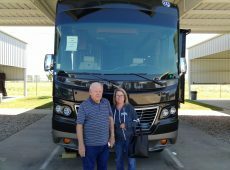 We are very satisfied with the quality of our new RV - the Holiday Rambler Vacationer - there are too many favorable options and features too list. The sales experience at MHS was painless. 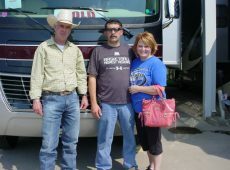 We worked with Brian and he was very knowledgeable. The finance experience was again very painless, and the person we worked with in this department was very experienced. Lee did our last and final walk through which was very thorough. Overall, we received the best service from MHS and will absolutely send our friends and family to purchase from her. 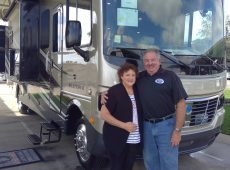 Decided to buy from Motor Home Specialist because of the online reviews, # of units sold per month, and the online forums. The online and roadside ads were also helpful. 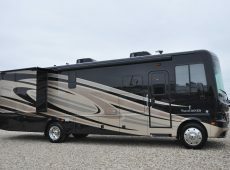 MHSRV has very fair pricing and excellent, quality motorhomes to choose from. 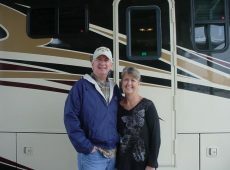 We really like the residential refrigerator, washer/dryer and bunks in the Vacationer, which is the coach we purchased. Will absolutely recommend MHS to family and friends. 5 stars MHS. 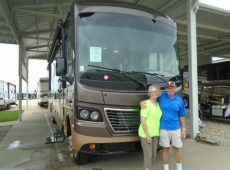 The RV selection is mostly new top name brands and they have the lowest pricing I have seen. No pressure sales with Ted. 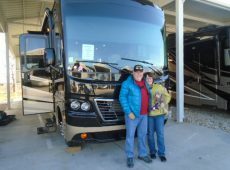 The bath and half, king bed, mid entry door are a few of our favorites features of our new Holiday Rambler Vacationer motorhome. Exceptional overall service at MHSRV. 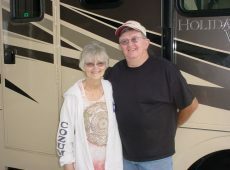 We did business with Motor Home Specialist becuase of their location (close to home), cost, and service. 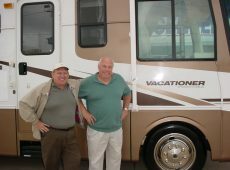 They offer fair pricing and good RVs. 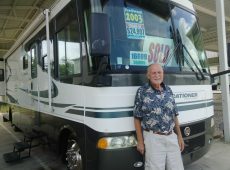 David sold us the Holiday Rambler Vacationer, which we especially liked its bunk beds, 2nd rear bathroom, and full size fridge. The sales process was very easy and the service received here was very good. We will be referrals of MHSRV going forward. 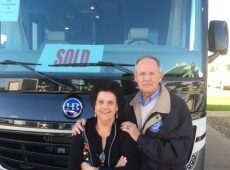 This is our second time to purchase with Motor Home Specialist. It's always great to work with Mitch. He makes things easy. The Vacationer has a full refrigerator and more storage which we like. Price and selection is great at MHSRV. We will continue to refer friends and family. We went with MHS mainly because of cost. 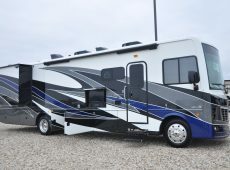 They offer awesome pricing and superior RVs. We like the floor plan on the Holiday Rambler Vacationer. Carl did an amazing job selling us the new RV and Lee was awesome at our final walk through. 10 star service at MHS. 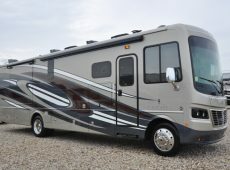 I really like the floor plan on my Holiday Rambler so I decided to buy it from MHSRV because of the low price. Everything about this experience was good all the way from the sales process to the closing. Very good service. - 5-Stars. The quality is excellent - 5-Stars. Everyone at the dealership was very friendly and made us and Bonnie, our miniature schnauzer, feel very welcome. Our sales process with Robert Easley was easy and the prices and quality were excellent. Decided on MHS because of price/selection/quality of people. Thanks for a great experience. No pressure, friendly & up front pricing. 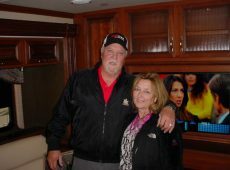 We will absolutely recommend Motor Home Specialist to our friends and family. This has been a good experience for me & our salesman made me feel at ease on the phone. Had a great time and very nice people to deal with. No pressure while dealing with the people or just looking around. I wouldn't have come to Texas from Whidbey Island, Washington if it wasn't worth it... it was. Everything I wanted at the best price. Really great people to work with. We appreciate the way you conduct business. The prices at MHS are great.